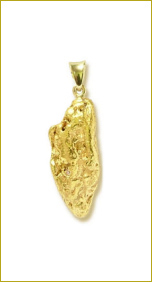 Large gold nuggets are extremely rare to find, but we are pleased to be able to offer this large ALLUVIAL GOLD NUGGET for sale. 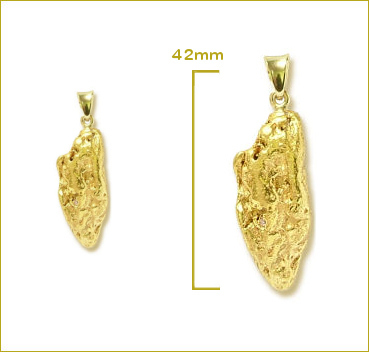 This natural gold nugget is straight out of the ground, just as if you had mined it yourself. It has been polished to bring out the nugget’s rich natural colour and mounted so you can wear as a pendant. WESTLAND’S gold is one of the worlds purest being approximately 94% – 98% pure in its NATURAL FORM. This New Zealand gold nugget also displays some natural QUARTZ inclusions which add to its character.